Ordered an 8-10 and when it arrived it said on the package it was for children 6-7 years old so it was smaller than I wanted for my son. My 8yr old loved it! 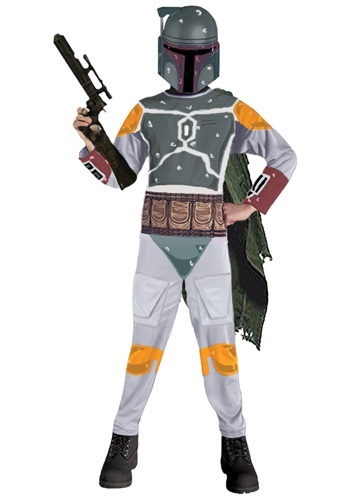 Good costume and good price! Would buy it again!